Dr Geordan Shannon is an Australian medical doctor and researcher at the Institute for Global Health, University College London. She is currently completing her doctoral research in gender and health metrics, exploring the construction of an individualised gender equality measure in Peru using existing household survey data. Prior to commencing her PhD, she attended the University of Cambridge (Master of Philosophy in Public Health (Hon.) 2011) the University of Geneva (Advanced Certificate in Health and Human Rights, 2011) and the University of Newcastle Australia (Bachelor of Medicine (Hon.) 2008). Geordan is affiliated with the UCL Economics of Global Health and UCL Gender and Global Health Groups. 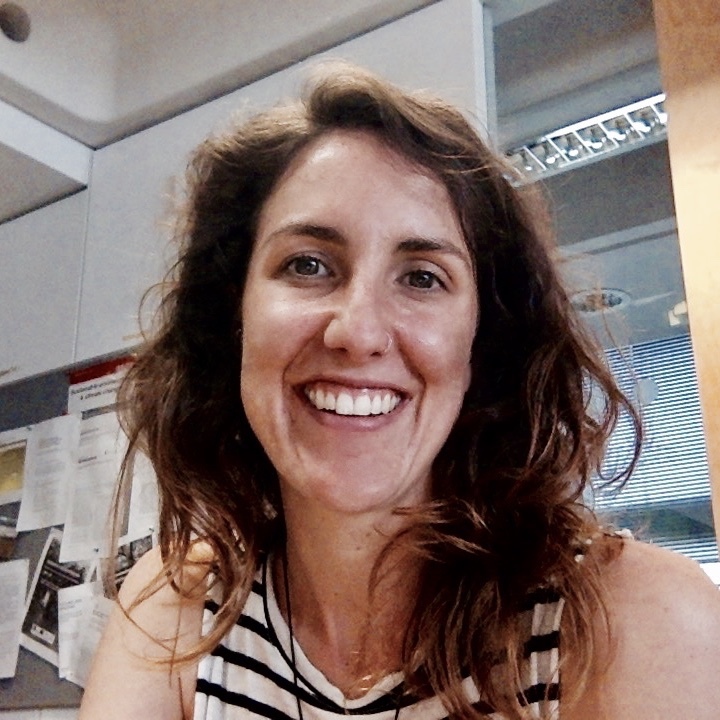 She is engaged with a participatory action research project against gender violence led by a network of community health volunteers in the Peruvian Amazon, and also oversees a complex community intervention to improve the quality of service engagement for homeless Indigenous Australians. Geordan concurrently works as the Medical Director of the NGO DB Peru, and is the Co-Founder of Global Health Disrupted, an organisation that enhances global health communication through research, technology, and the arts. She has worked as a global medic in various settings including remote Indigenous Australia, post-Tsunami Sri Lanka, the Peruvian Amazon, and rural Kenya.